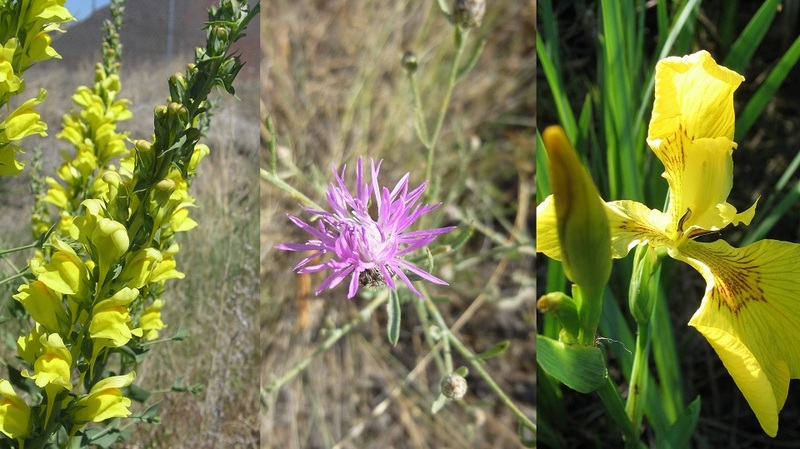 These weeds are not present or have a very limited presence in Montana. Management criteria will require eradication if detected, education, and prevention. These weeds are abundant in Montana and widespread in many counties. Management criteria will require eradication or containment where less abundant. Management shall be prioritized by local weed districts.